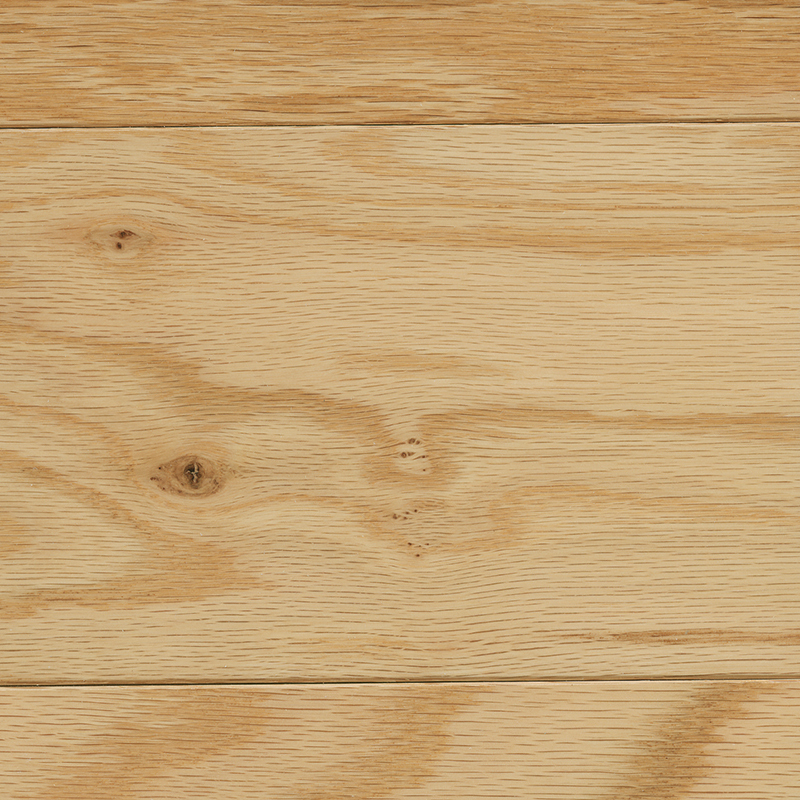 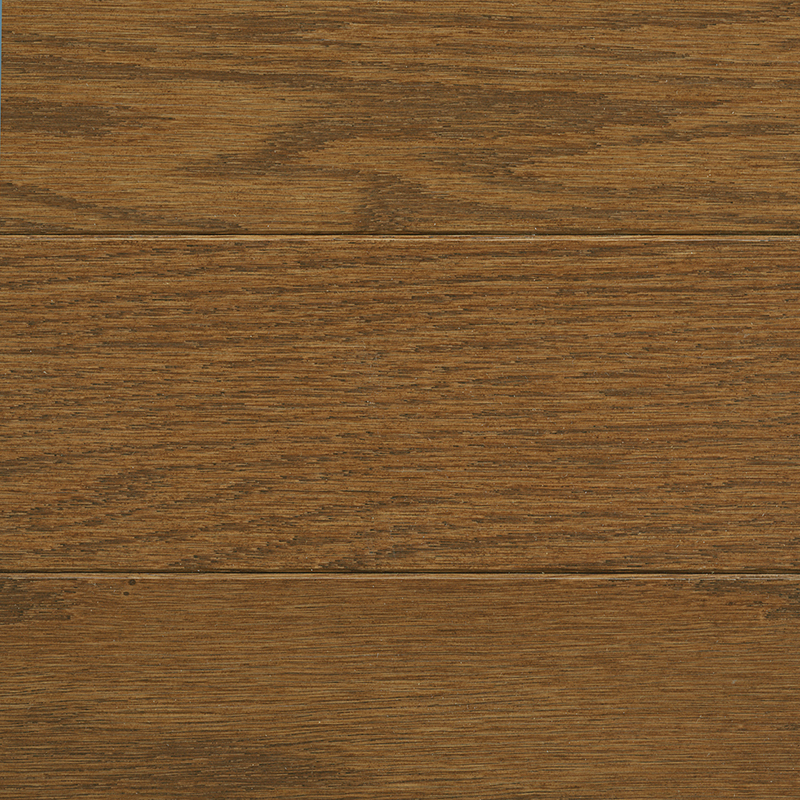 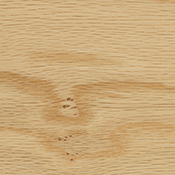 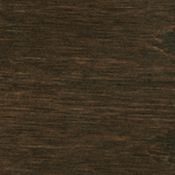 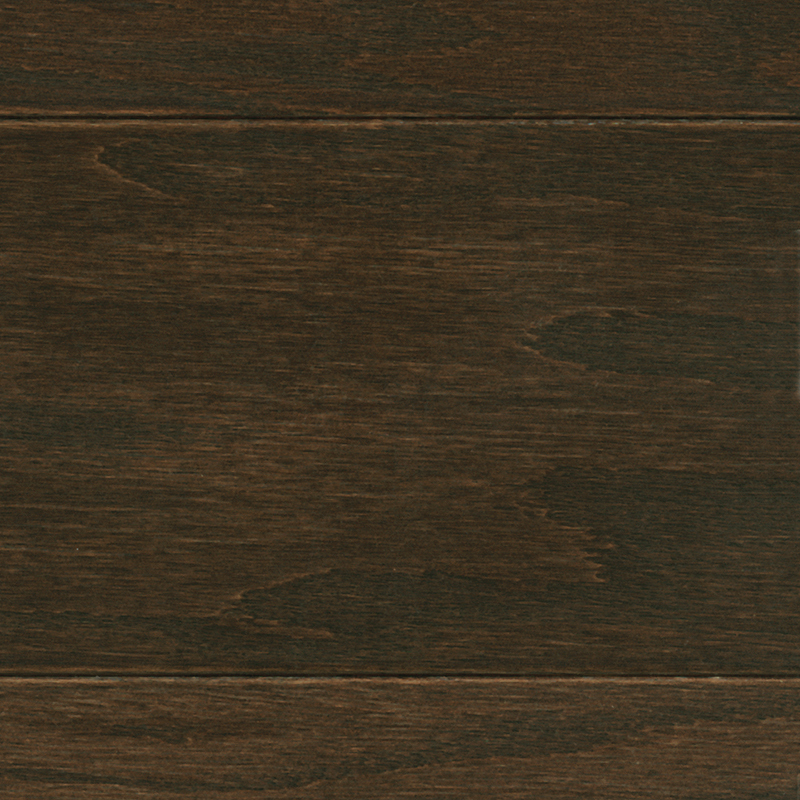 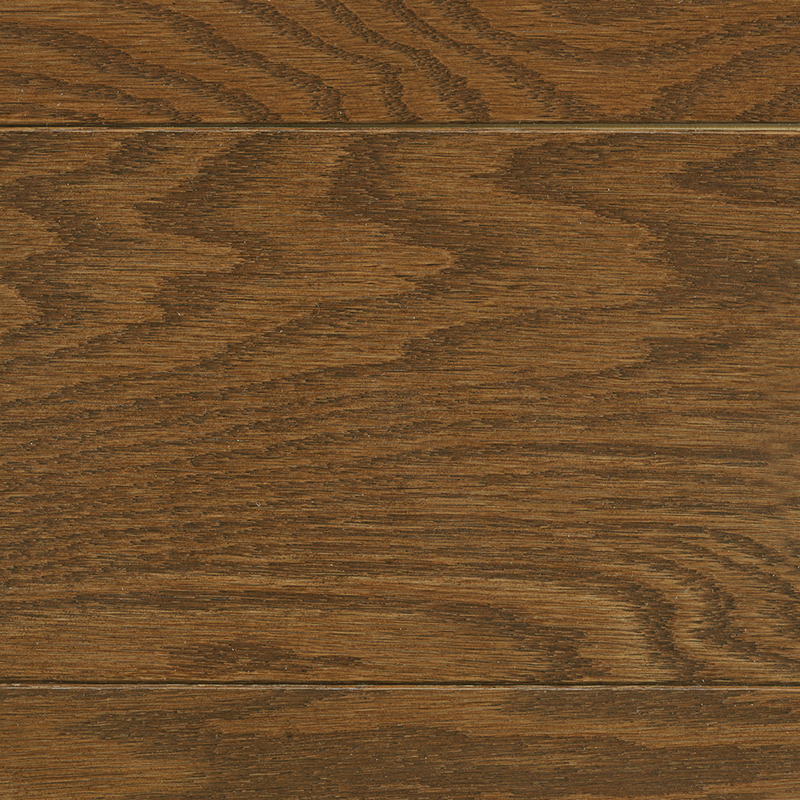 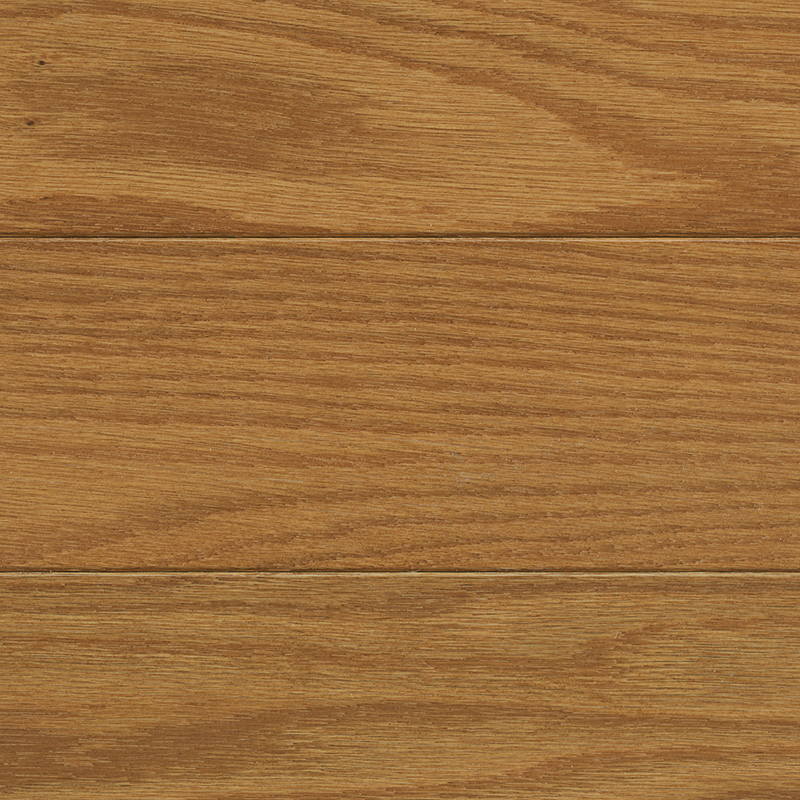 The Sherwood Collection features Engineered Oak with Builder Grade. 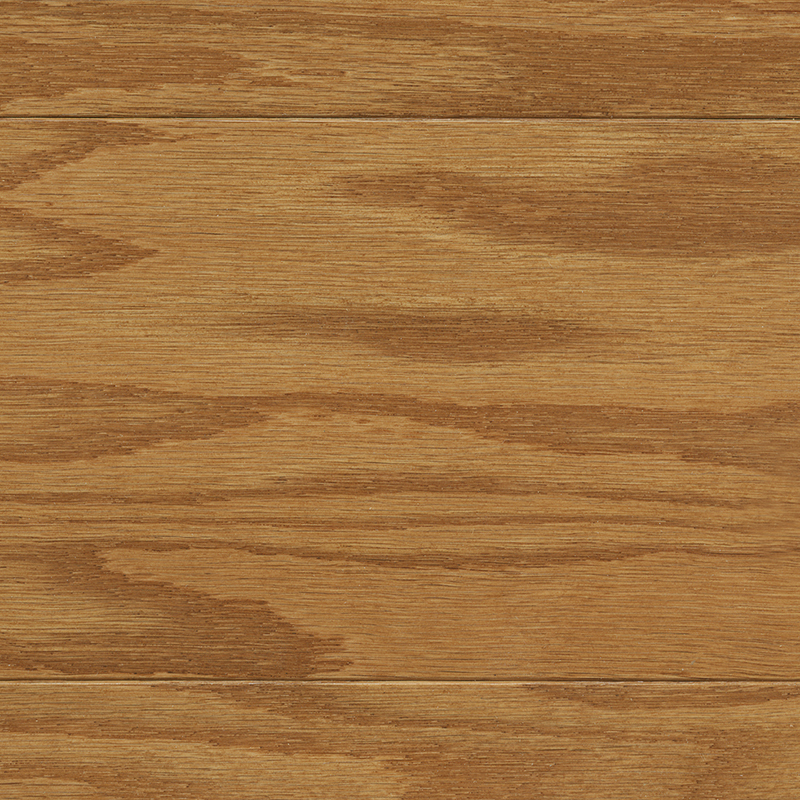 It is available in a 3-inch width or a 5-inch width with overall dimensions of 3/8 inch x 3 inches or 5 inches with random lengths from 12 inches to 43 inches. 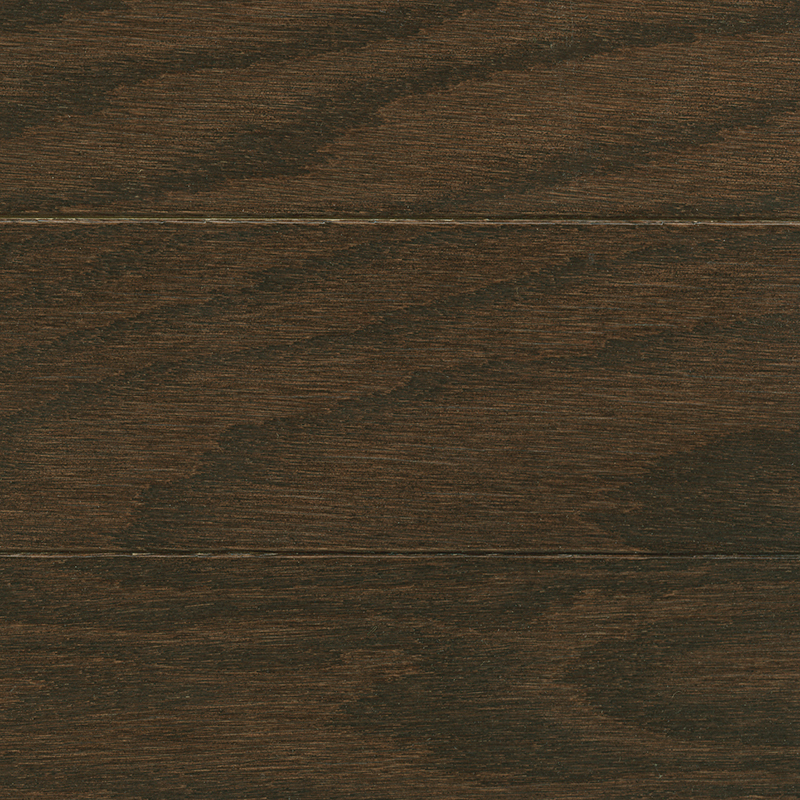 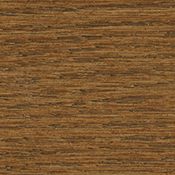 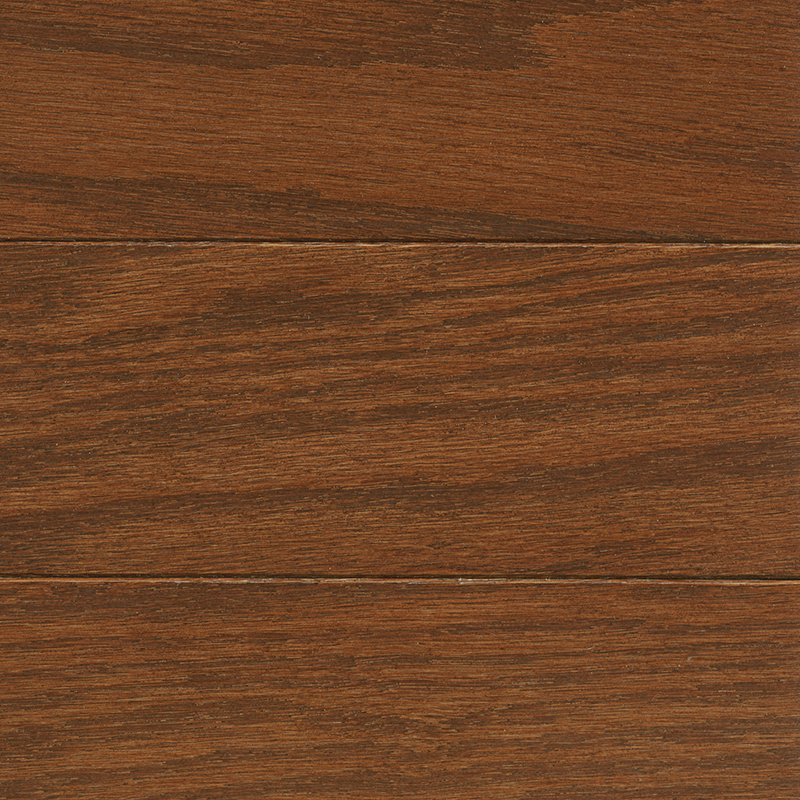 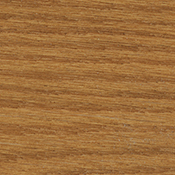 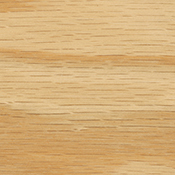 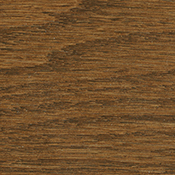 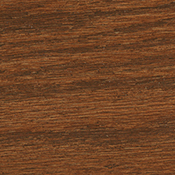 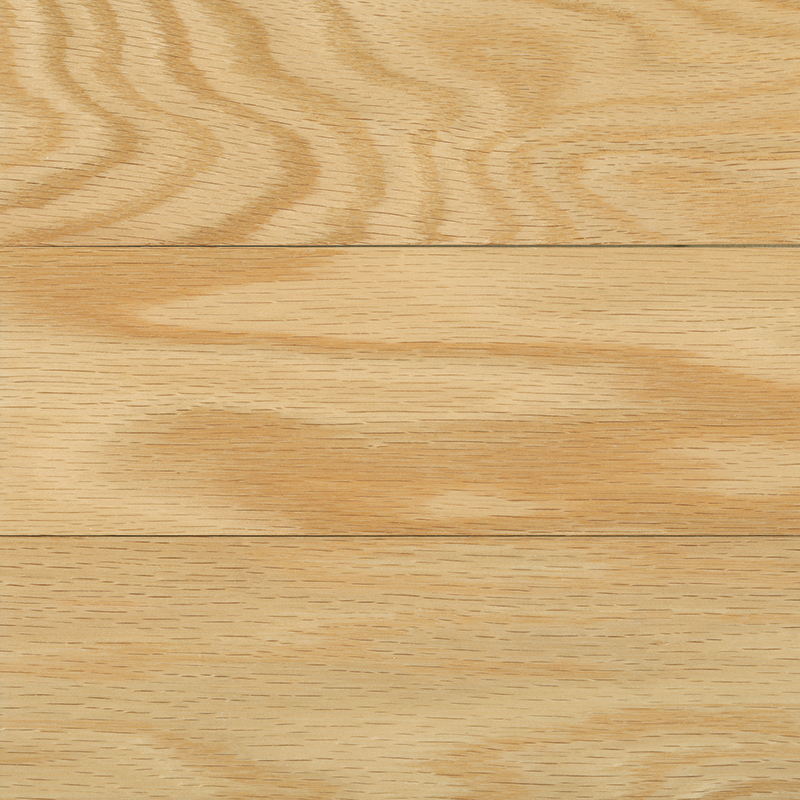 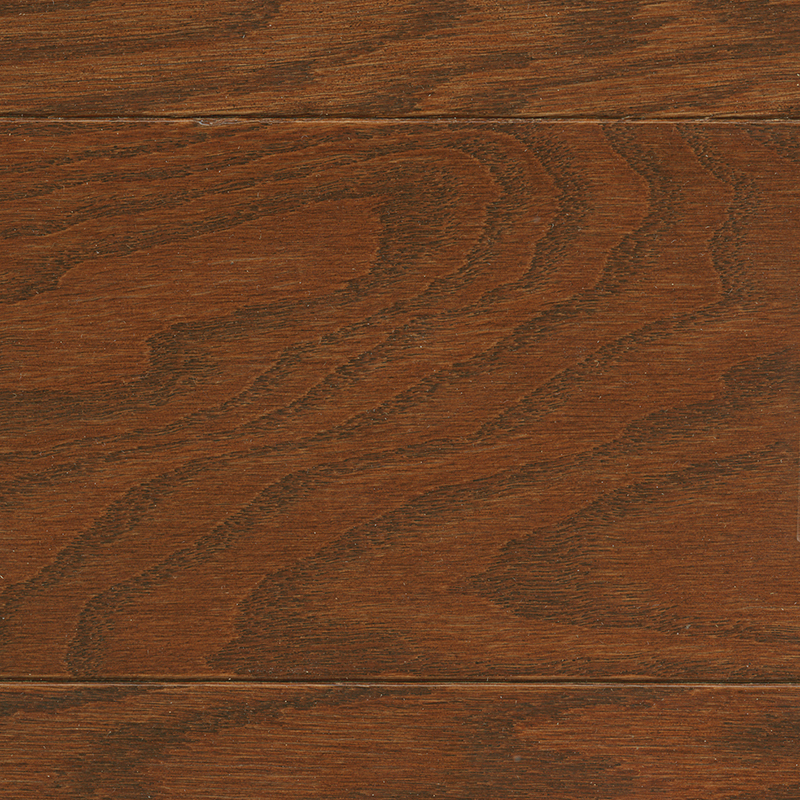 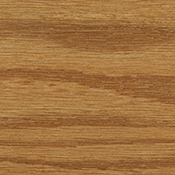 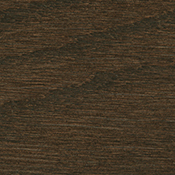 Sherwood includes a Tongue & Groove for easy installation and a Smooth surface. 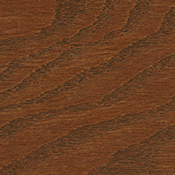 Both widths are available in 5 colors.